President Donald Trump's jailed former campaign chairman, Paul Manafort, has said in monitored phone calls that he is being treated like a "VIP" while behind bars, federal prosecutors said Wednesday as they argued against postponing his financial crimes trial. Defense lawyers called the statements from special counsel Robert Mueller's office "self-serving and inaccurate." The dueling court filing are part of an ongoing tussle over Manafort's confinement that began after a judge revoked his house arrest last month and ordered him jailed on witness tampering allegations. Since then, Manafort's lawyers have said they cannot properly prepare for trial with a client jailed two hours outside of Washington, D.C. 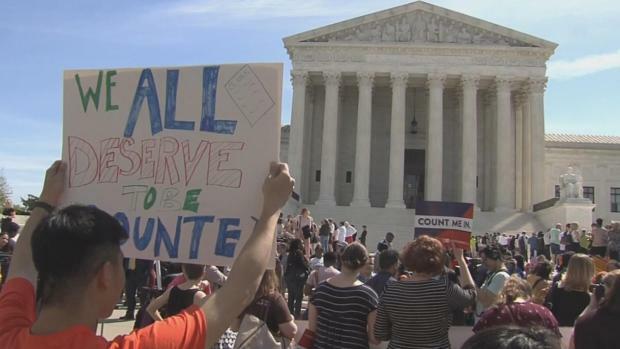 In response, U.S. District Judge T.S. Ellis III ordered Manafort moved from his current jail to one in Alexandria, Virginia, where the federal courthouse is located, so that he can be closer to his lawyers. Ellis insisted this week that the transfer proceed even after Manafort's lawyers, citing concerns Tuesday about his safety and adjusting to a new jail so close to his trial date, asked that he stay put. 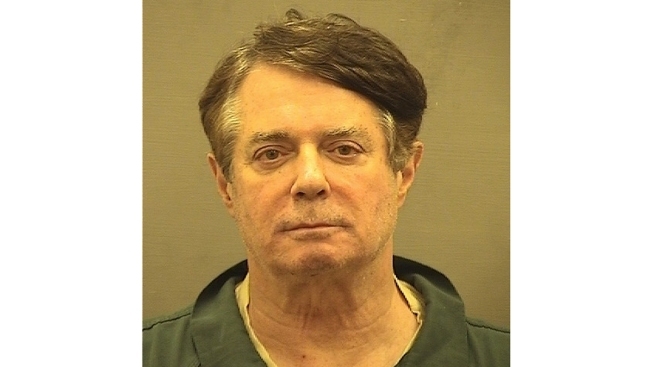 The Alexandria jail released a mugshot of Manafort Friday after his transfer. City Sheriff Dana Lawhorne said in a statement that details about his confinement wouldn't immediately be made available "due to security and privacy concerns." Manafort is scheduled for trial on July 25 on charges arising from work he performed for pro-Russia Ukrainian interests. In their court filing Wednesday, prosecutors sought to pick apart Manafort's arguments that he needs to delay the trial because of his jail conditions. They pointed out that he has had a personal telephone in his unit at the Northern Neck Regional Jail and has had more than 100 phone calls with his lawyers in the last three weeks as they prepare for trial. He has a personal laptop on which he can review materials from the case and access to his own workspace to meet with his legal team, they said. Though Manafort's lawyers have said he spends nearly all of his days in solitary confinement, prosecutors described his living arrangements as a "private, self-contained living unit, which is larger than other inmates' units" with its own bathroom and shower. "On the monitored prison phone calls, Manafort has mentioned that he is being treated like a 'VIP,'" prosecutors quoted him as having said. 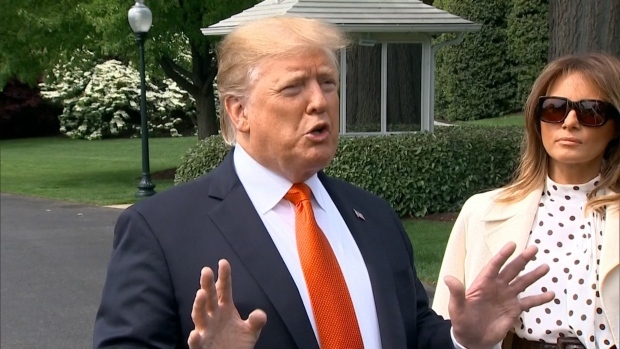 They also said Manafort has said in the calls that he is able to visit with his lawyers every day and that he has "all my files like I would at home." Defense lawyers, in response, said the government had selected "snippets" of the conversations to support their version of events. They said Mueller's team "does not pause to consider the reasons a detained defendant might have to make his situation sound better when speaking with concerned friends and family." "While the opposition does not generally misrepresent the confinement conditions, its cavalier dismissal of the challenges of preparing for back-to-back complex white collar criminal trials while the defendant is in custody shows a lack of concern with fairness or due process," the lawyers wrote.